The height of Mount Everest in Nepal is 8848 m.
According the table above the boiling point of water is aprox. 72 oC (161.5 oF). Engineering ToolBox, (2009). 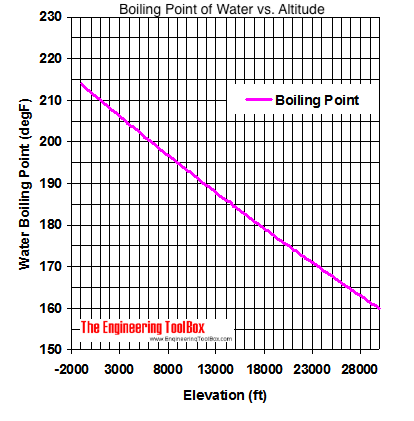 Boiling Point of Water and Altitude. 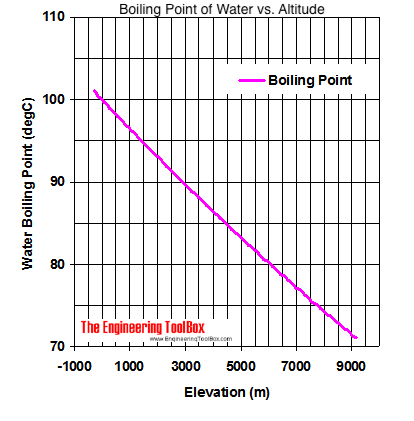 [online] Available at: https://www.engineeringtoolbox.com/boiling-points-water-altitude-d_1344.html [Accessed Day Mo. Year].